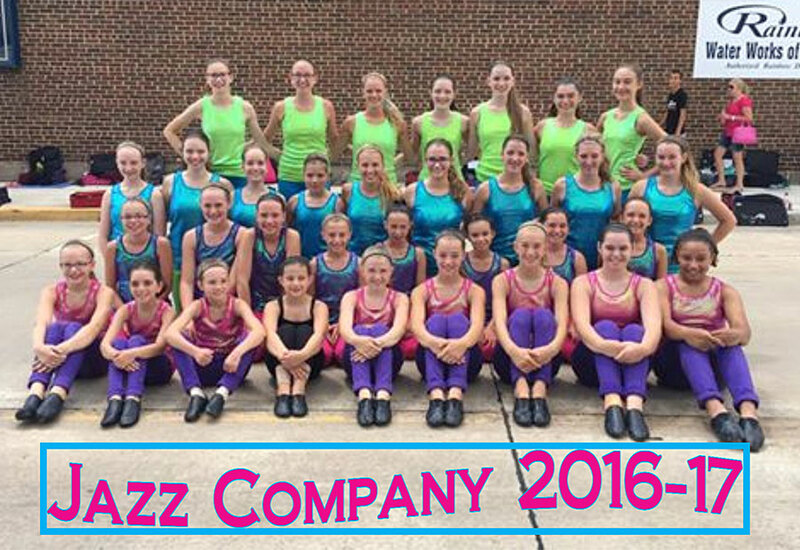 The purpose of M.S.C.D.’s Jazz Company is to provide those students, who share a love for performing, with more opportunities to do so. Company members will represent M.S.C.D. at a variety of community events which may include: the Central Wisconsin State Fair, Marshfield Maple Fest, Marshfield Art Fair and Dairyfest. In addition, dancers will perform at area elderly living facilities.